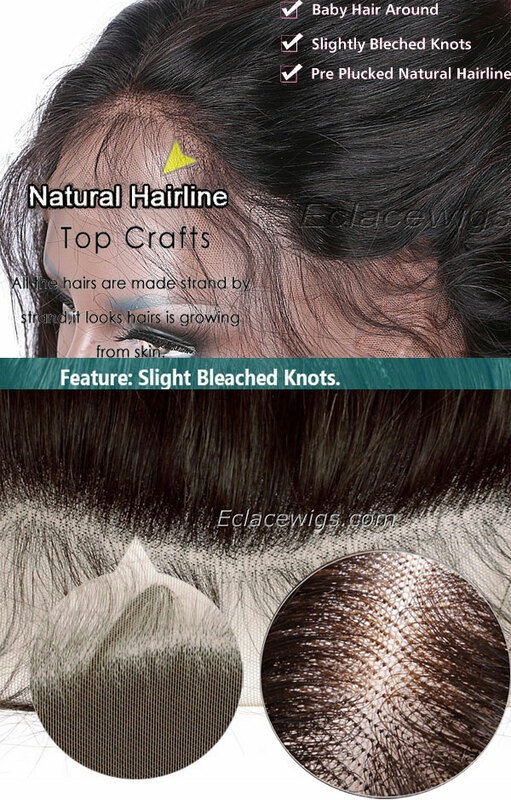 Natural hair line human hair full lace wigs with factory price,real virgin Indian remy full lace human hair wigs from China,cheap price human hair lace wigs are with baby hair,tangle free,shedding free. 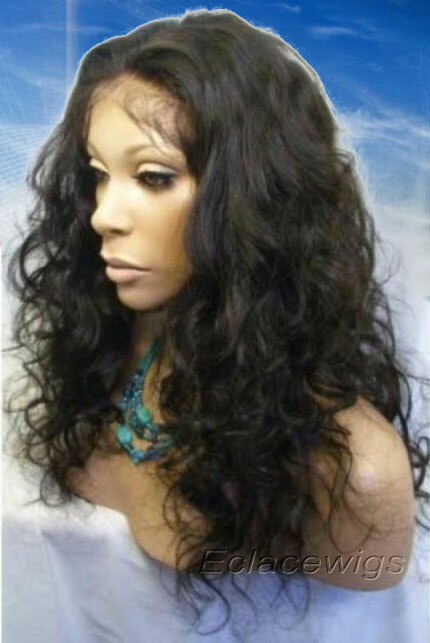 You are getting stock Indian remy loose curl human hair full lace wigs unit that will be shipped direct from the factory via express tracked shipment!It was made with high quality indian virgin human hair full lace wig that has been processed to a loose curly texture.It will give you a gorgeous and versatile look whether you are an office goddess or are preparing for a night out on the town! This is also a very versatile unit as well. 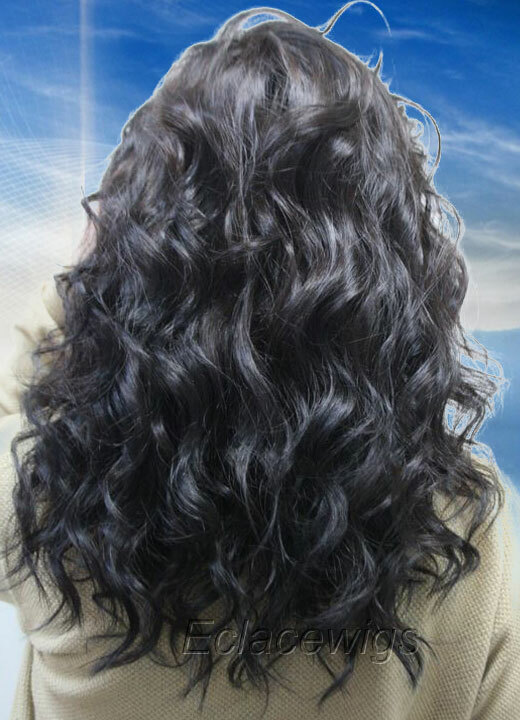 The curl pattern is permanent and returns when the unit is wet and air dried. this unit is a staple for any lace wig wearer's collection. The curl pattern is just tight enough to be a wash and wear unit without needing any additional styling,yet the curl is loose enough to give the ease of maintenance similar to that of a straight unit. 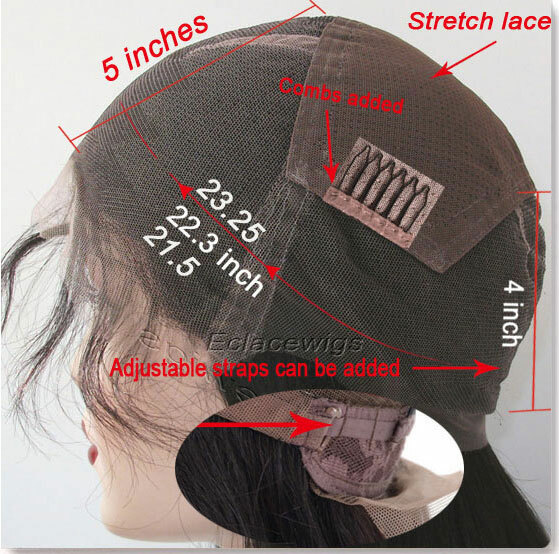 1.Tangle free,never shedding curly full lace wig with stretch lace at crown.We can add adjustable straps at back and add combs according to buyers' instructions. 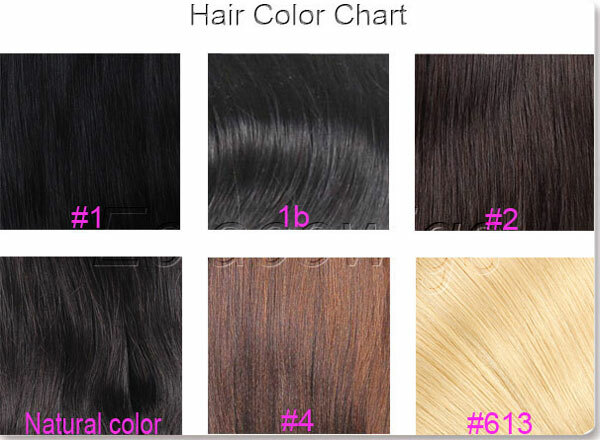 3.Hair Color:#1,1b,2,4,#613 blonde color,natural dark brown color are available with different cap size and lace colors. 120%,(please contact us when want 130%,140%,150%,160%,180%) density. 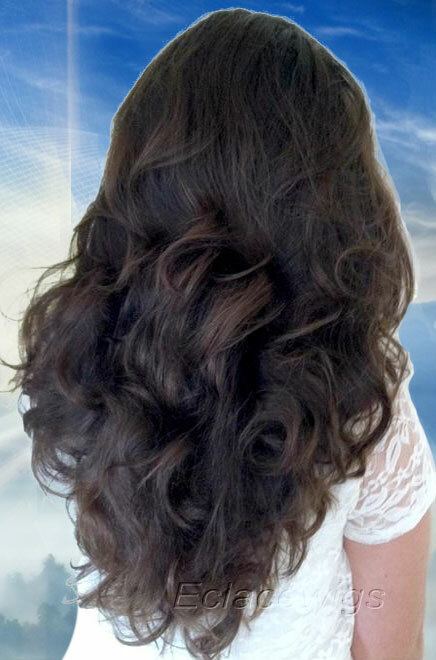 It's sure to be a pleasant surprise when you get the excellent full lace wigs exactly you need after our prompt execution! we can assure you of our close cooperation! 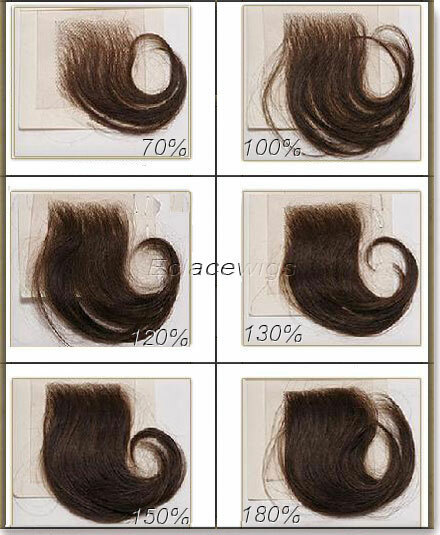 Bleached knots on the front hairline on the perimeter,only color 1 can't be bleached.knots can't be bleached too heavy. New natural hairline. 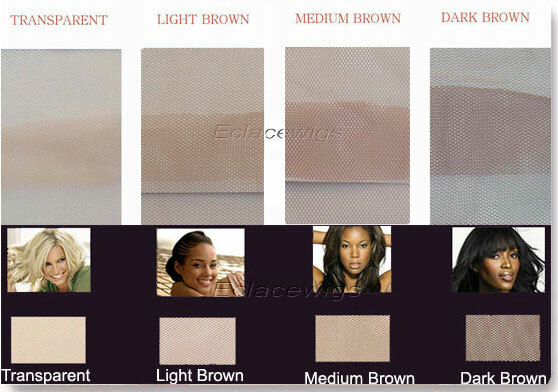 Choose the exact full lace wigs! 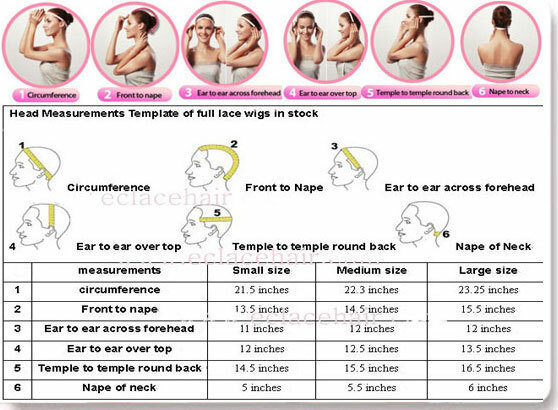 Wigs can be measuresd when they are straight, this means stretched length.